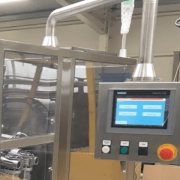 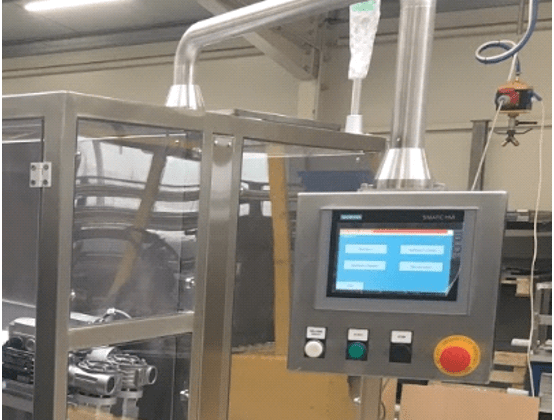 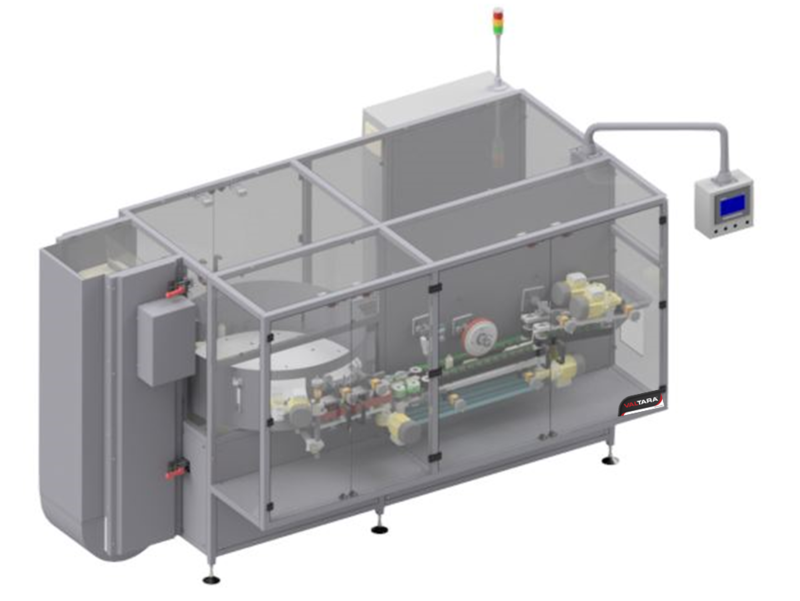 The ValTara™ Container Unscrambling Machine is a user-friendly system designed to smoothly transfer your plastic bottles from the bulk supply bowl, feeding them in-line to an indexing conveyor for downstream filling and subsequent packaging processes. 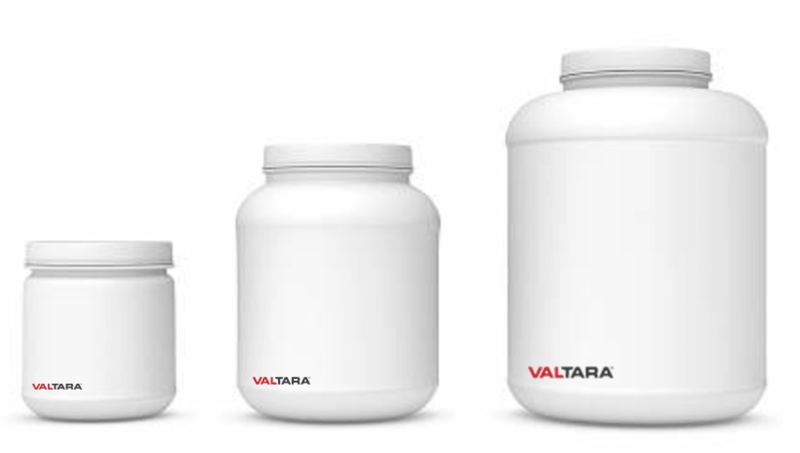 Applicable for food, pharmaceutical, nutraceutical, cosmetic, and much more, the ValTara™ Container Unscrambler is compact and hygienic. 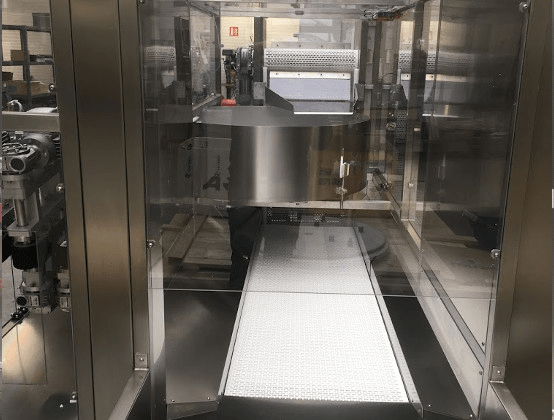 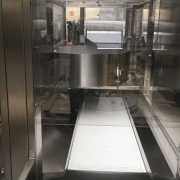 By eliminating human intervention in the unscrambling process, the equipment significantly decreases the likelihood of bacteria build up and cross-contamination. 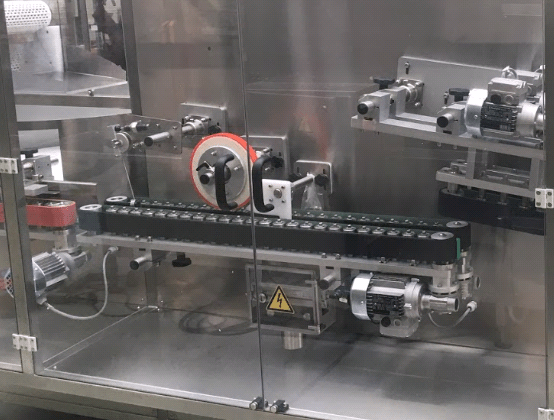 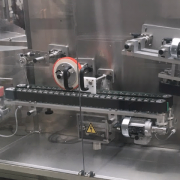 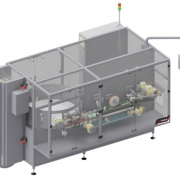 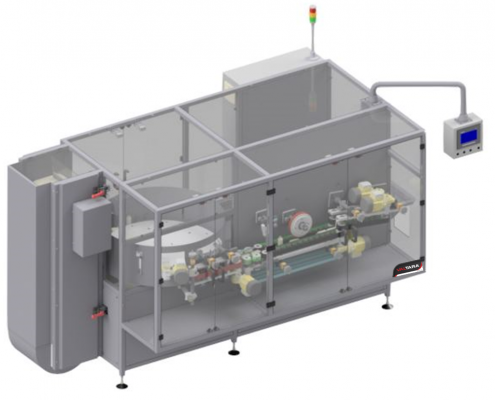 The ValTara™ Container Unscrambling Machine is easily configurable to fit with your existing packaging equipment for a complete and efficient bottle packaging system.